Wherever we encounter Jesus, it is as the Knowing One, as he who knows about man and world. All others are blind; only his eyes are all-seeing, and they see through to the very ground of human depravity. 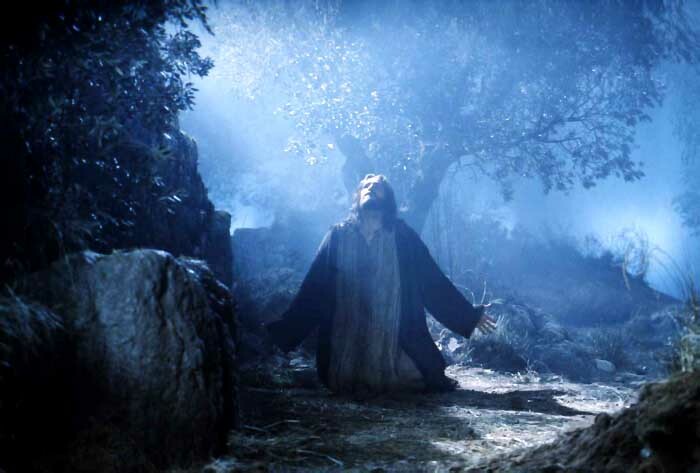 The forlornness Jesus beholds there embraces the whole of human existence. And he does not see it as one who has broken though to spiritual health and clarity with the help of grace. Jesus’ knowledge of sin is not like that of fallen mankind; he knows about it as God knows – hence the awful transparency of that knowledge.